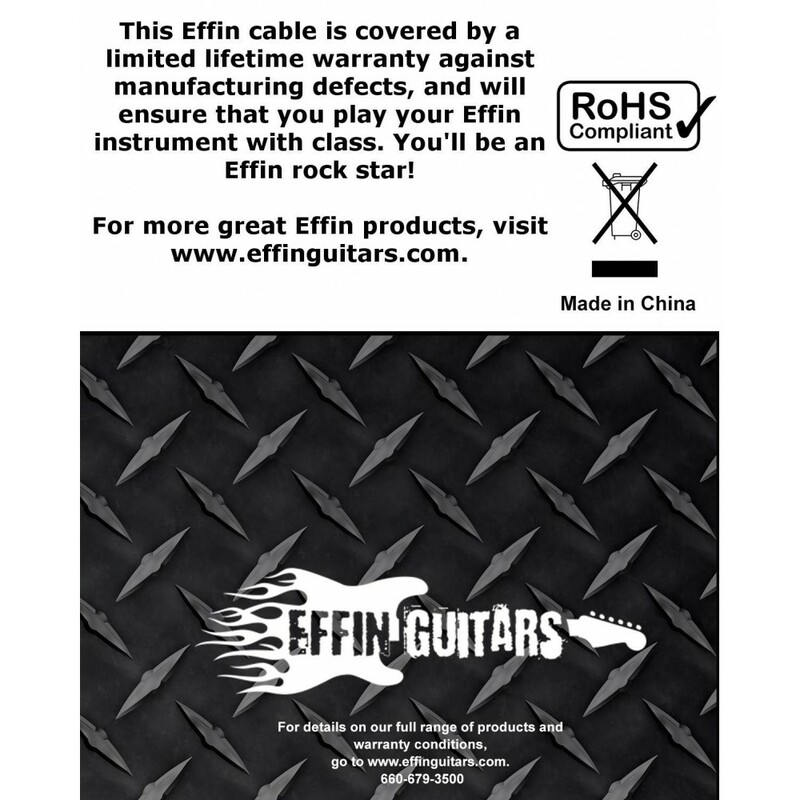 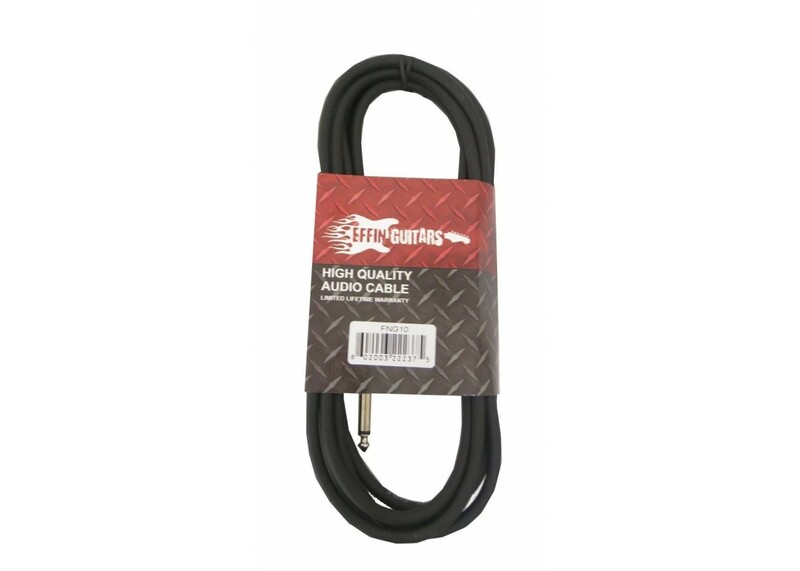 Great Stagg ROHS compliant Noise Free Instrument Cable. 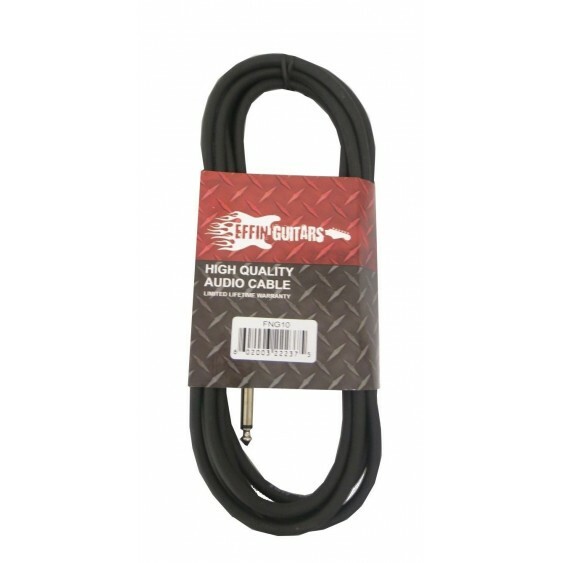 These are quality cables that are heavy duty . 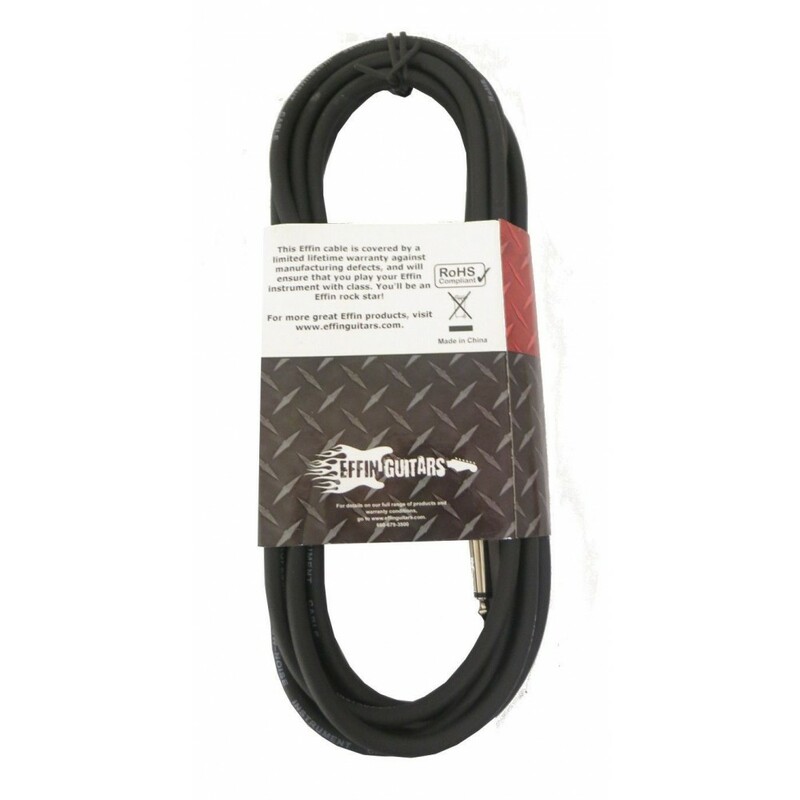 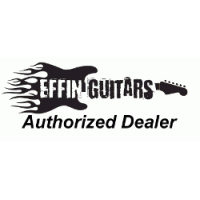 Featuring a high quality - flexible rubber jacketing, shielded metal connectors with spring strain relief and shielded copper wiring.